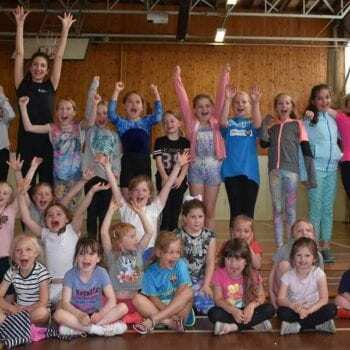 Leeds Camps at Harrogate High School – win a free day at camp! 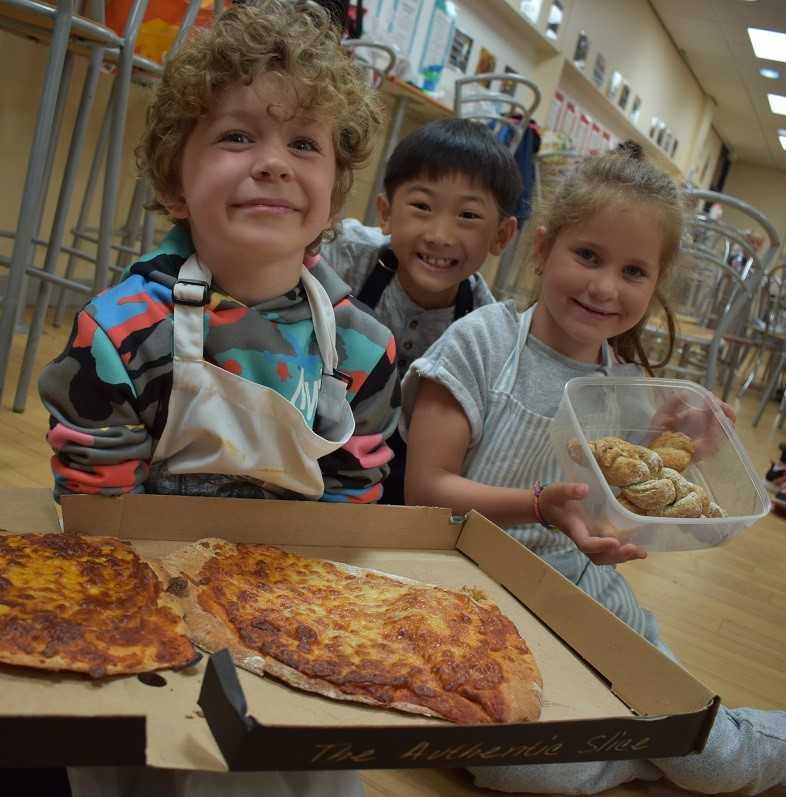 This Easter half-term, Leeds Camps are returning to Harrogate High School to deliver an amazing 11 different workshops for children from Reception through to Year 7! Children will be able to choose from Football, Dance & Gymnastics, Kids Kitchen, Minecraft, Super Science, Magnificent Magic, Virtual Reality & Gaming, Tournaments day, Greatest Showman, Circus Days and new this Easter – MARY POPPINS, to make their half-term holidays the most action-packed possible! 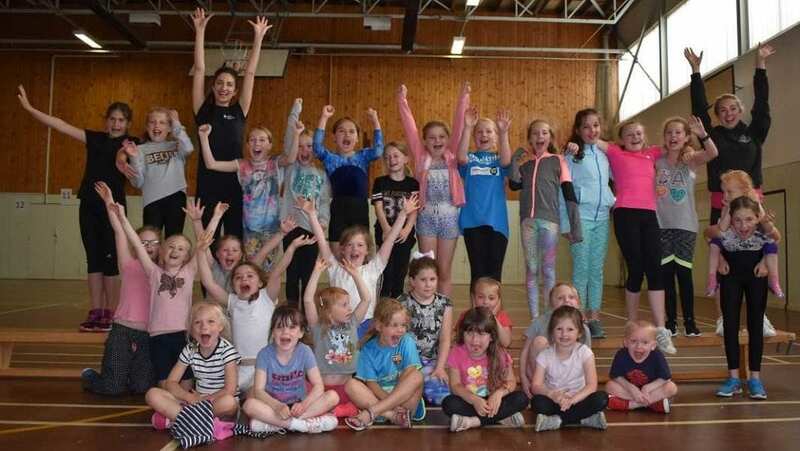 Leeds Camps offers a variety of different activities across the every school holiday, making all our camps safe, fun and engaging to live up to our saying – A Camp for Every Child. We’ve been delivering holiday camps within Leeds for over six years and we passionately believe that our workshops can improve every child’s confidence, leadership and social skills. With the Easter holidays just over one week away, here at Leeds Camps we are working alongside Harrogate Mumbler to give away a completely free day at camp to one lucky person! Choose from any workshop Monday to Friday at Harrogate High School from Football, Dance & Gymnastics, Minecraft, Kids Kitchen, Super Science, Greatest Showman, VR & Gaming, Tournaments, Magnificent Magic, Circus camp and new this Easter – MARY POPPINS! To enter simply visit our facebook page and comment on the competition post (pinned to the top from Sat 30th March) and tag a friend! One winner will be chosen at random on Friday 5th April so be sure to enter soon! Bookings can still be made at www.leedscamps.co.uk!